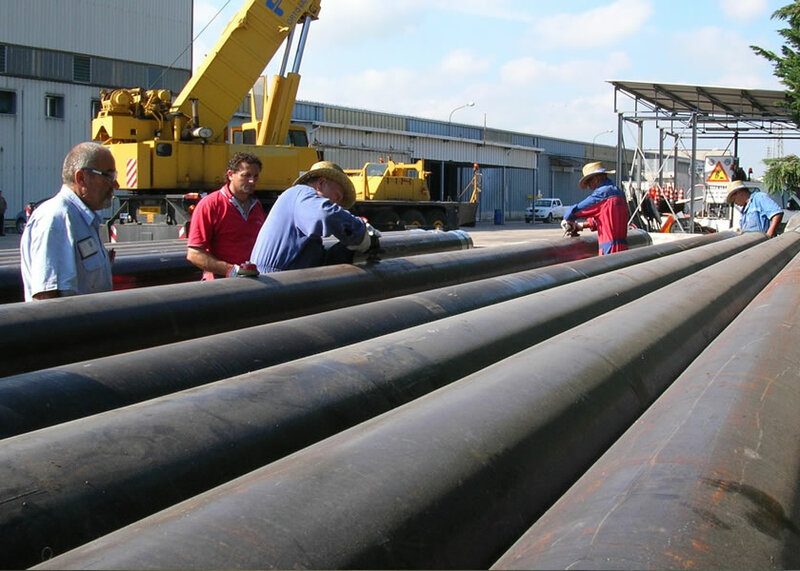 Inspection Service (Visual and NDT) is provided to customers when in adherence to our core activities. 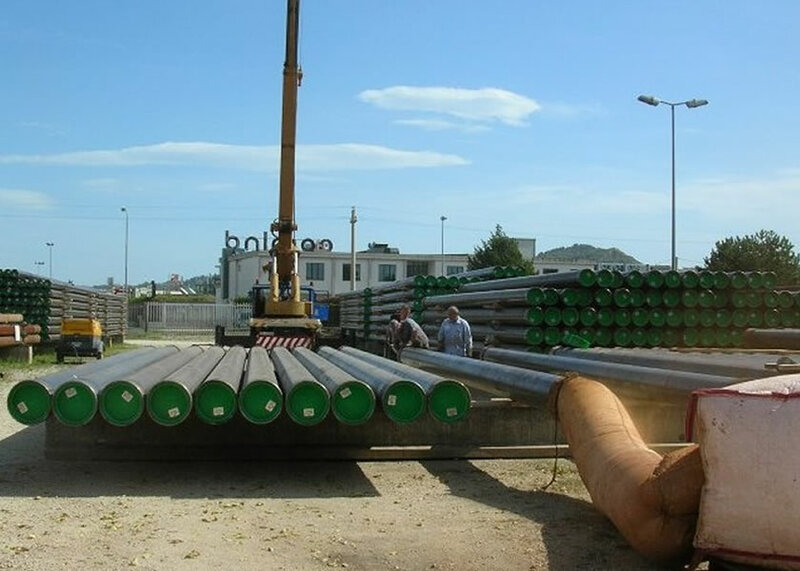 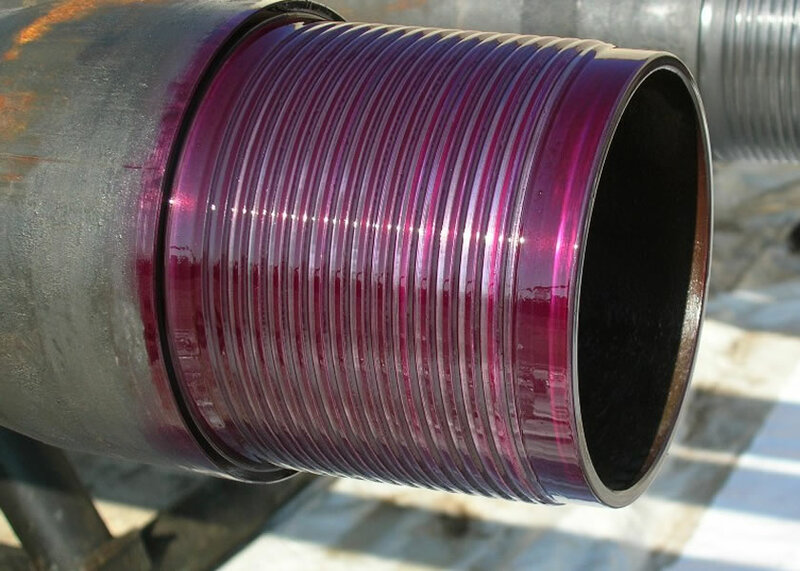 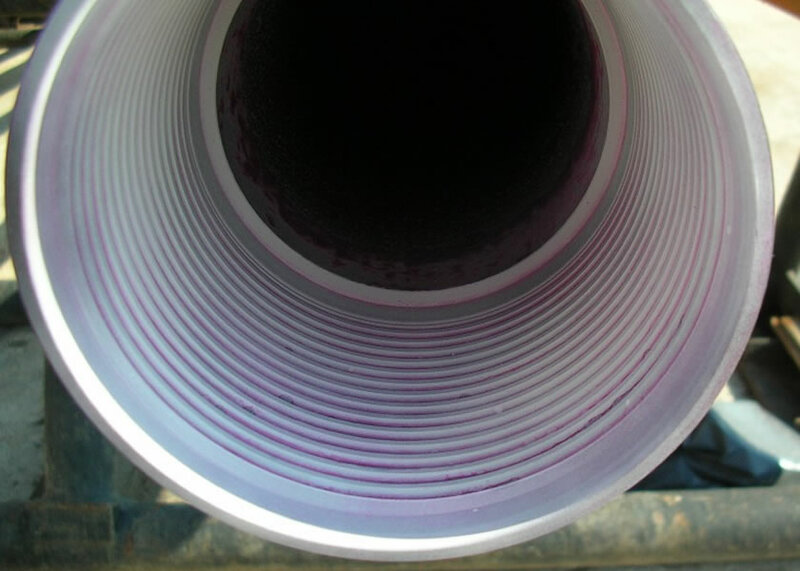 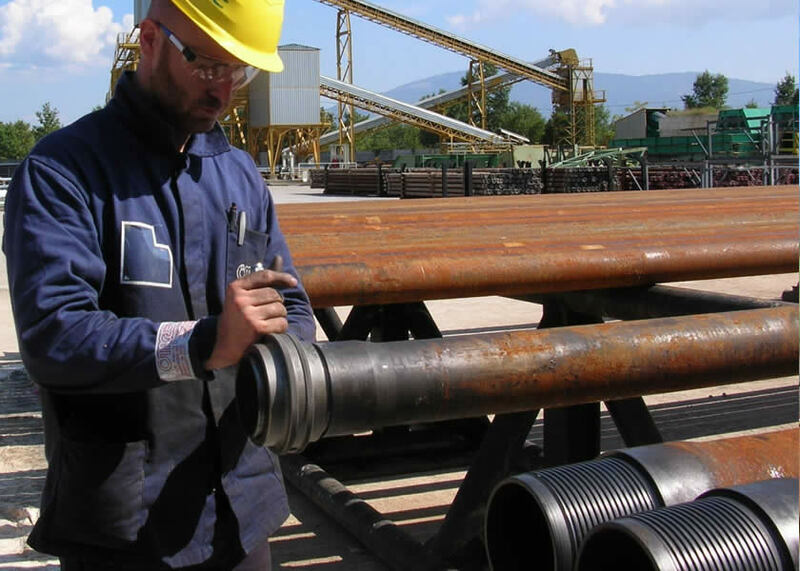 Threaded connections verification is performed by using full instrument package, dedicated gauges and specific NDT equipment. 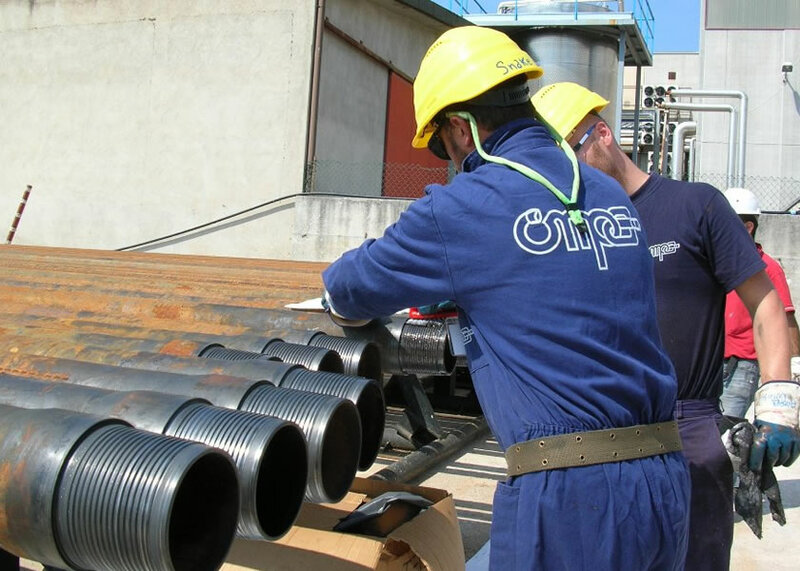 Inspections are routinely performed in house, but can also be extended to the field-site to guarantee full assistance and support to OMPA valued Customers.